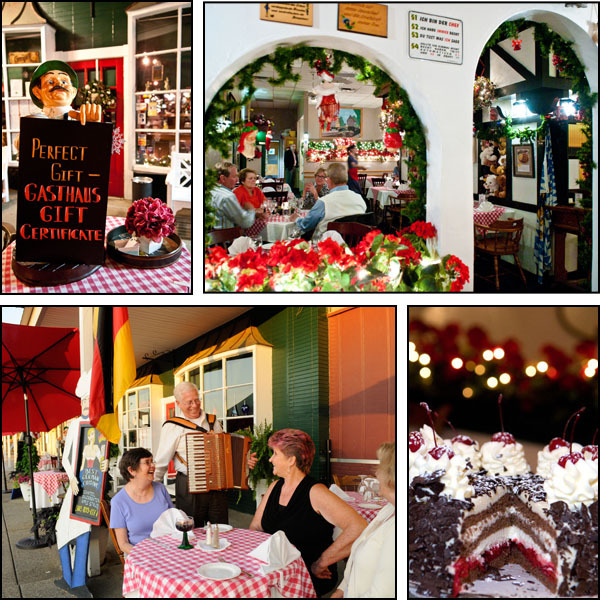 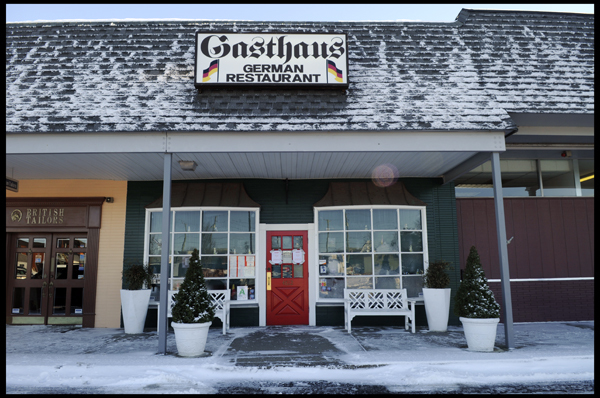 Closed « GASTHAUS: got 'kraut? 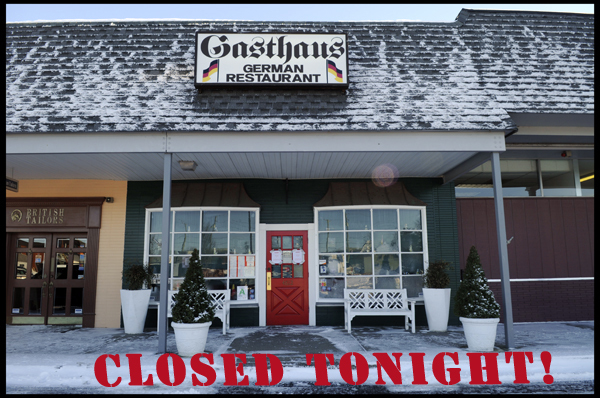 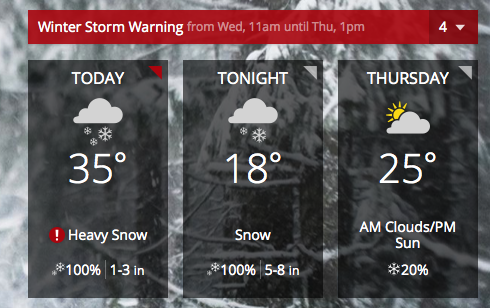 We are sorry to announce that we’ve decided to close the restaurant tonight due to the icy weather conditions. 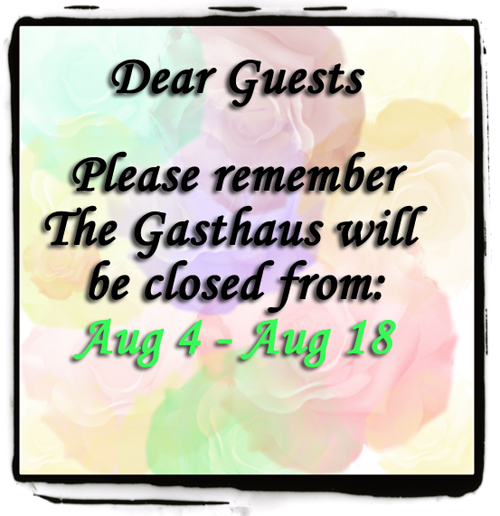 Thank you for your understanding, be safe and we shall see you soon!